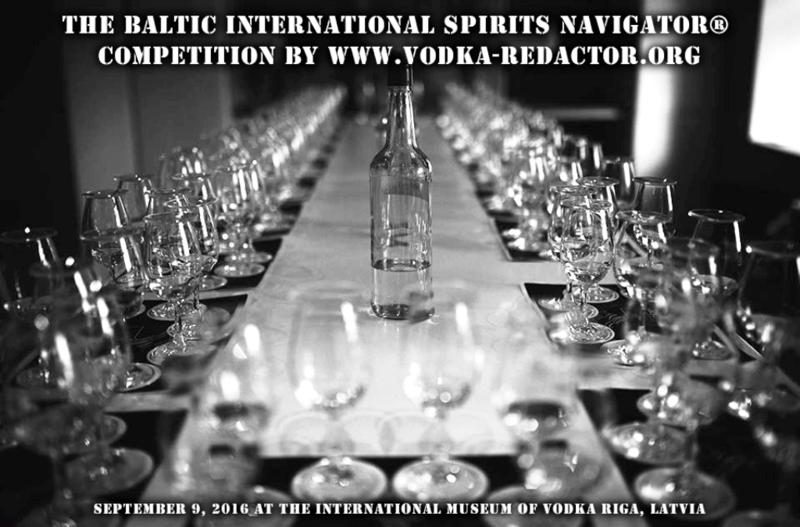 The results of the BALTIC INTERNATIONAL SPIRITS NAVIGATOR COMPETITION, September 9, 2016, Rigas International Museum of Vodka. FIRST TOTALS OF THE FIRST COMPETITION. As it was previously declaimed, ‘Baltic International Spirits Navi® Competitionis’ the first professional-consumer contest of vodkas, special vodkas, bitter infusions and balsams. It’s main difference from other similar events is that professional manufacturers, experts in distilled beverage and consumers,too,take part in the experiment equally. Total collective mark allows us to mark not only the “clean” quality of the product objectively but also it’s consumer characteristics that are called by a term in professional surrounding – “drinkability”. It is not a secret, that some kinds of vodka that own all conceivable and inconceivable award and demonstrate blameless quality, however, have lower indexes of popularity in total amount of product fans. An effort in connecting together opinions of technologists, experts, marketers and, in fact, consumers was undertaken during the competition. 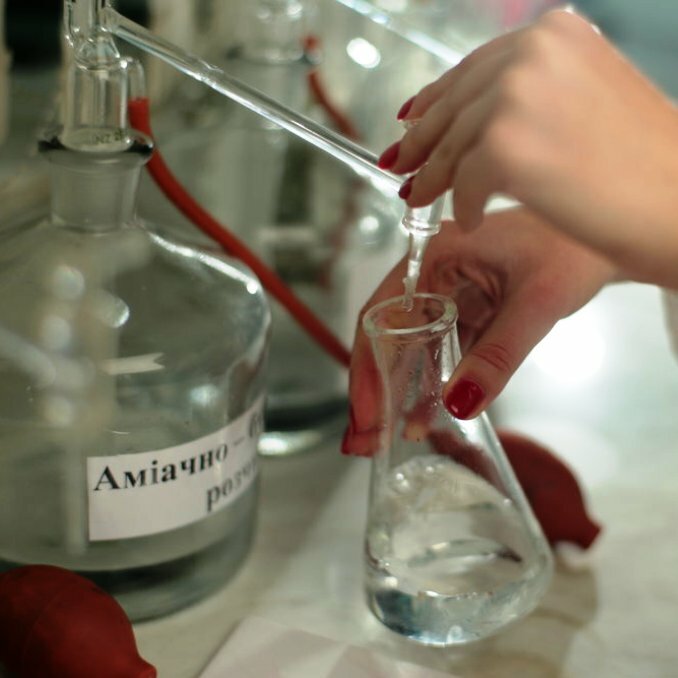 In fact, 84 vodkas took part in the general program, taking into account the samples that were preselected and specimens, that were provided by ‘Rigas International Museum of Vodka’. On this stage direct tastings with the declared samples were held. 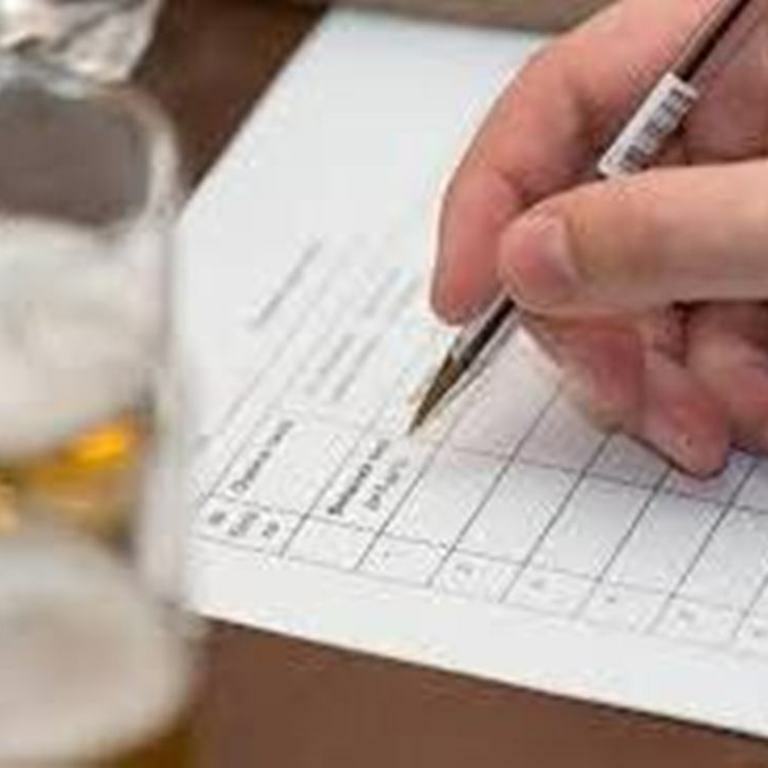 But only 40 (42) vodkas passed to the conditional final not because of their quality, but in result of its organizational and technical details (registration of accompanying documents, etc.). In total, more than 20 people were participated in the marking of the product, taking into account the public jury. And if the viewer’s jury was able to select the samples with which they had to work, the professional part of the jury tasted all samples without exception in the «blind» format. The structure of the jury included Lukasz Golebiewski (international expert, Redaktor naczelny in Aqua Vitae and Prezes in Biblioteka Analiz Sp. z o.o., Founder в Spirits.com.pl, Warsaw, Poland), Ernests Otomers (main technologist Moonshine AKMENLAUZIS, Riga, Latvia), Sergey Shevyrev (Professional Taster, Founder/Editor in «Водочный редакторЪ» («Vodka’s editor») , Kiev, Ukraine). An Expert Committee was headed by Igor Ristolainen (Cofounder в Rigas International Museum of Vodka, Riga, Latvia). Also in its composition were included Alexander Antonenko, (Founder/Editor in «Водочный редакторЪ» («Vodka’s editor»), Kiev, Ukraine), Leonard F. Yankelovich (Founder and Owner в Rigas International Museum of Vodka Riga, Latvia) and Arvo Touminen (famous Finnish journalist in Yleisradio Oy, documentary, publicist and biker).